The best racers from all over the world has arrived in Ufa to take part in the Motorcycle Ice Racing Europe Championship. The capital city of Bashkiria has been an informal capital of the Russian track motorcycling since the 1950s. All preparations for this championship were arranged by the local authorities and the Motorcycle sport club named after Gabdtakman Kadyrov. He was a famous Soviet motorcyle racer, six-time world champion in motor sport. 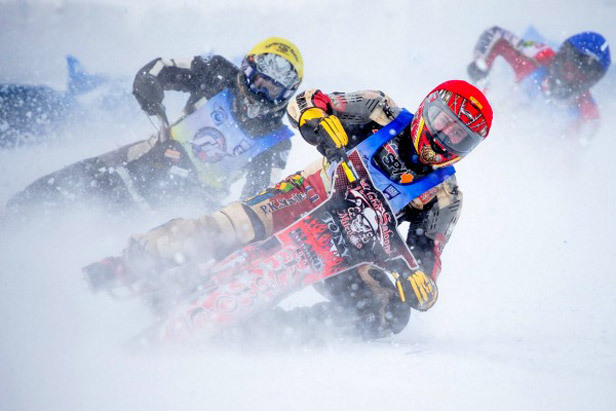 The Motorcycle Ice Racing Europe Championship was held for the 17th time. The winners were: gold - Igor Saidullin (Russia), silver - Nikolay Krasnikov (Russia), bronze - Harald Simon (Austria).